Another Sweet 16 Zebra Cake! | Cake, Baby! ← Star Wars and Roller Skate Cupcakes! 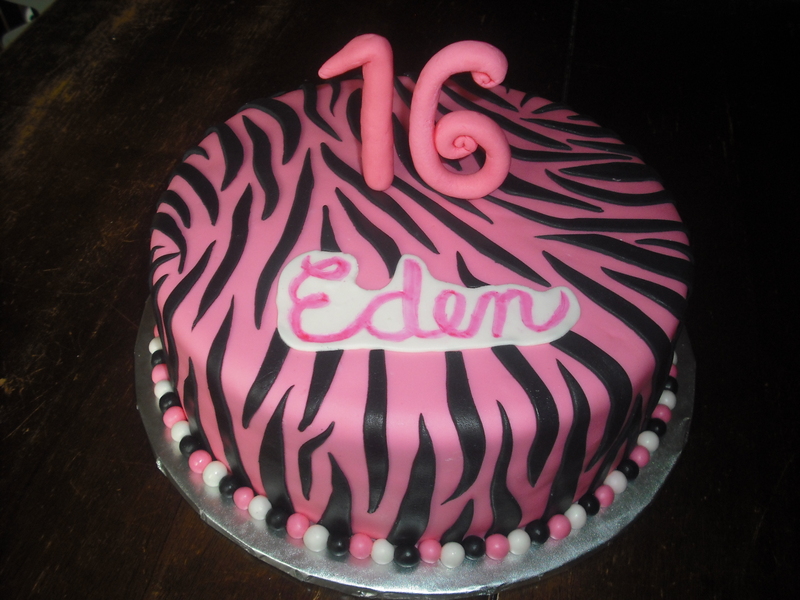 This entry was posted in Uncategorized and tagged 16 birthday cake, pink zebra cake, sweet 16 cake, Zebra cake. Bookmark the permalink.